Build rapport with stressed-out or resistant parents — when we first meet them. Teach the basics of getting to know kids – the first interview as an entirely different experience than what we were taught. Down and dirty diagnosis – from everyday school and home descriptions. Get children and adolescents to talk more about what really matters – in the room with you and at home. Spot developmental and temperamental problems before a crisis develops. Learn the importance of temperament in treatment with kids and their parents – understand how to take a ‘tempogram’ as well as a genogram. 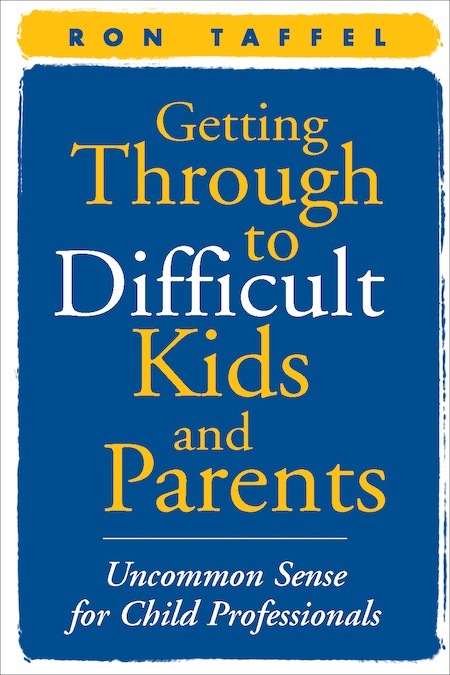 Learn how to give tasks to parents – and how to further treatment when or if they fail. Learn what actually works in the parenting literature — building genuine self-esteem, what makes parents effective when setting limits. As in all my professional workshops, I use many case vignettes to get to the heart of what is going wrong between youngsters and their parents, and I show simple, concrete interventions that can make a big difference in your work — beginning next week.